You may call me a conspiracy theorist, if I can call you a coincidence theorist. 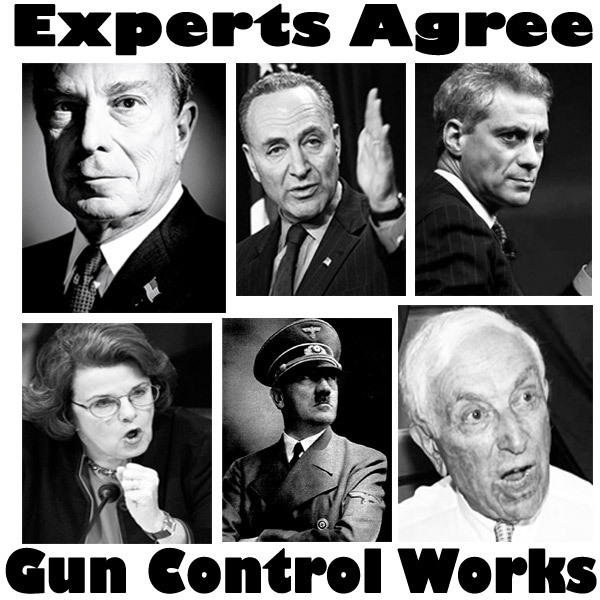 Washington DC – -(Ammoland.com)- On September 30 2014 gun control proponents Gabby Giffords, former Democratic Congresswoman from Arizona, and her husband puppet master Mark Kelly will release a book intended to be another step in their campaign for the passage of more gun control. The book is titled, Enough: Our Fight To Keep America Safe From Gun Violence ( tiny.cc/twgnmx ) . 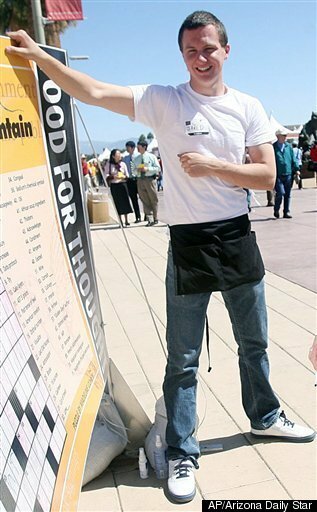 According to the NY Daily News, a portion of the book revolves around recounting the events of January 8, 2011–the day on which Jared Loughner shot and killed six and wounded fourteen, including Giffords, in a Tucson Safeway parking lot. 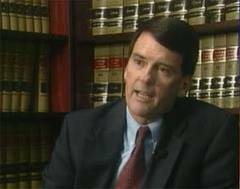 Judge John Roll Overturned The Unconstitutional Brady Bill. Judge Roll Was Murdered In The Gabrielle Gifford’s Shooting. U.S. Federal Judge John Roll died after being shot along with 18 others while attending a constituent outreach event held by U.S. Representative Gabrielle Giffords in Casas Adobes, near Tucson, Arizona. The Court finds that in enacting section 18 U.S.C. 922(s)(2), Congress exceeded its authority under Article 1, section 8 of the United States Constitution, thereby impermissibly encroaching upon the powers retained by the states pursuant to the Tenth Amendment. The Court further finds that the provision, in conjunction with the criminal sanctions its violation would engender, is unconstitutionally vague under the Fifth Amendment of the United States Constitution. All other provisions under review are deemed severable from the offending subsection and are found not to violate the United States Constitution. IT IS FURTHER ORDERED that all pending motions are deemed MOOT by virtue of this order and this case is DISMISSED. Tucson Marks Anniversary Of Judge Roll’s Murder & Gifford Shootings: The Sheriff’s Judge Who Upheld The Constitution And Reversed Congress! 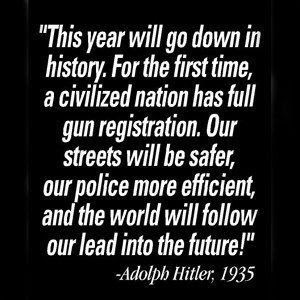 FBI Conducting 32 Gun Purchase Background Checks Per Minute Under Obama: Thats 70,291,049 During Obama’s term up to and including 2013. 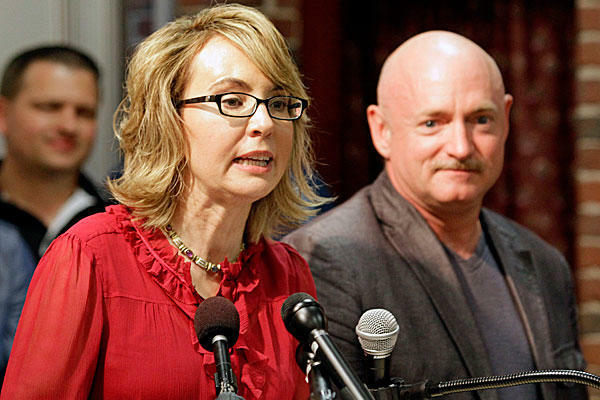 Giffords and Kelly present Loughner’s attack as proof of the need for expanding background checks to cover every gun sale–retail and private–in America. Loughner went through such a background check in order to purchase the gun he used in his attack. However, Kelly argues that expanded background checks are still necessary and he blames “the political class” for being “too afraid” to discuss and enact more gun control. The book also argues for new laws against gun trafficking, new regulations on gun shows, and new rules for online firearm sales. AWR Hawkins holds a PhD in military history from Texas Tech University. 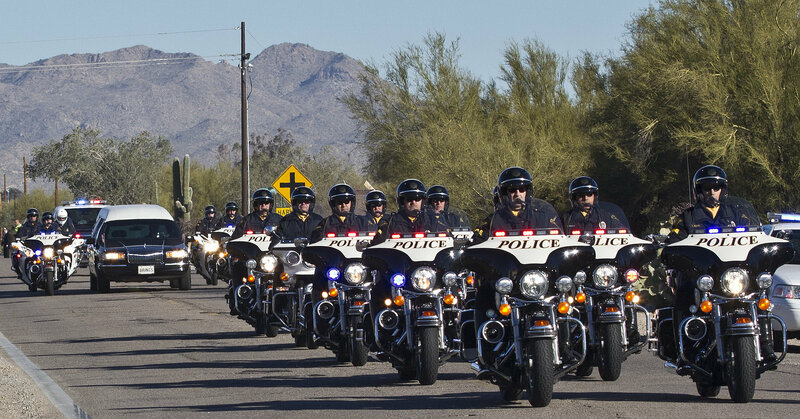 The remains of U.S. Federal District Judge John Roll arrives at the St. Elizabeth Ann Seton Church before his funeral on Friday, Jan. 14, 2011, in Tucson, Ariz.
U.S. Judge John Rolls Received Hundreds Of Death Threats Nearly Two Years Prior To His Murder. Detroit Police Chief To Gun Owners: Defend Your Homes ~ Ever Wonder What The Second Amendment Really Means? Connecticut Representatives Violating Their Oath Of Office & Committing Treason Knowingly Passing Unconstitutional Laws ~ Sheriffs Refuse To Enforce! ← New York Times Covers For Israel’s Illegal Shooting Down Of A Syrian Jet Over Syria’s Golan Heights. Israel Just Sold Golan Heights Drilling Rights To Rupert Murdoch & Rothschild .